Our services do not end with implementation. 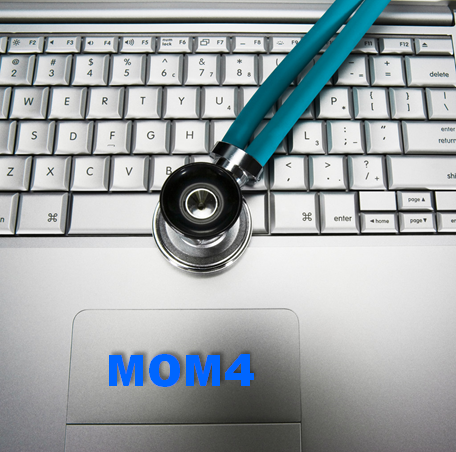 As you use MOM4, you can rely on full product and technical support from NearSoft. Support services are provided through telephone, email, and the Web. All of this enables NearSoft Support organization to provide fast, consistent responses to customer inquiries on a worldwide basis, around the clock. Our support staff is easily accessible by phone or email, 24×7, to provide comprehensive product and technical assistance. Web-based Ticket System (available only for registered customers).